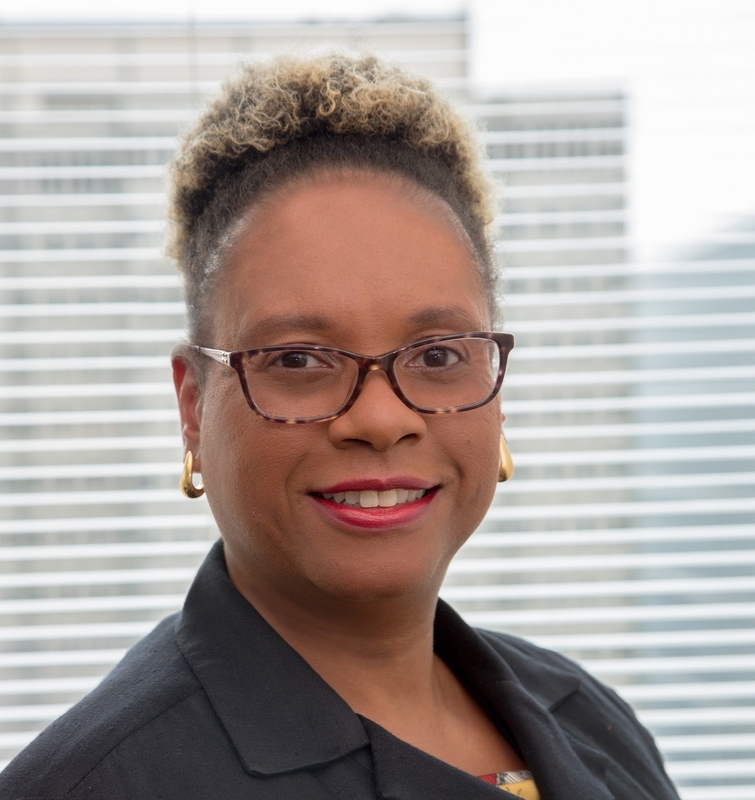 Cateria has practiced in a variety of areas of law during her career and currently concentrates on custody, landlord/tenant and older veterans matters. She has assisted hundreds of senior clients during some of the most difficult times in their lives. As the Project Coordinator for one of SLC’s essential programs focused on protecting the rights of senior veterans, Cateria says, “Having proudly served in the U.S. Army Reserve, I am now proud to continue my service fighting for veterans who need legal assistance”. She is an active member of the Philadelphia Kinship Care Committee and presents at the biennial Kinship Care Conference. She gives advice, information and referrals through the SeniorLAW HelpLine, which serves all 67 counties in Pennsylvania. In addition to her other responsibilities, Cateria works on legislative advocacy on behalf of Pennsylvania seniors. Cateria is active in several advocacy and community service organizations and is a member of the Nicholas A. Cipriani American Inn of Court. She graduated from Mount Holyoke College and Villanova University School of Law, where she received the Joseph Wenk Award for legal service to the poor.